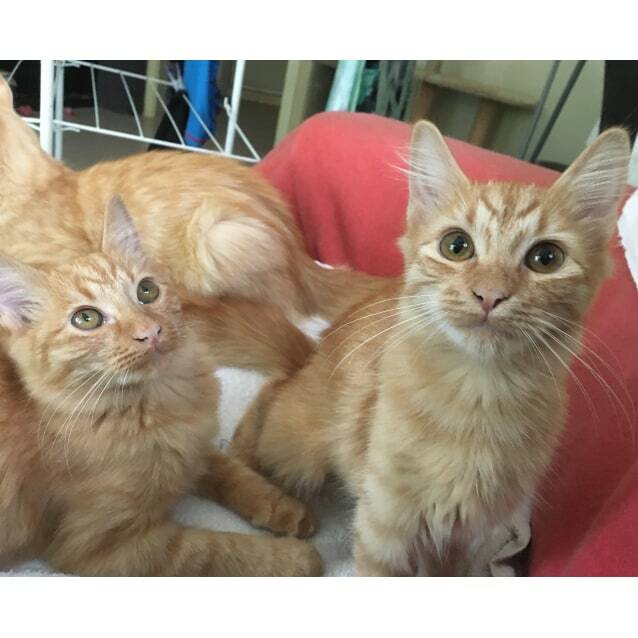 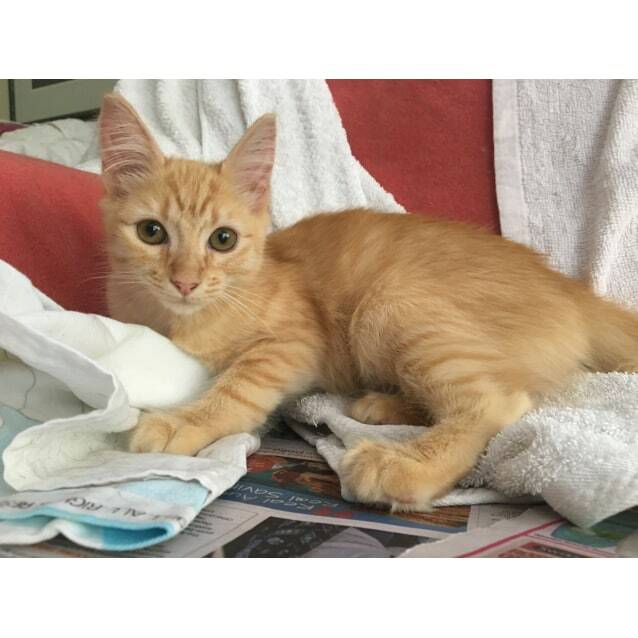 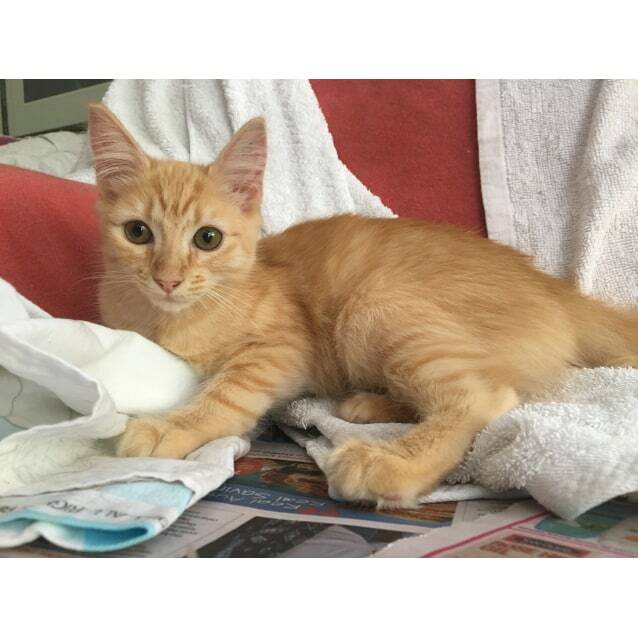 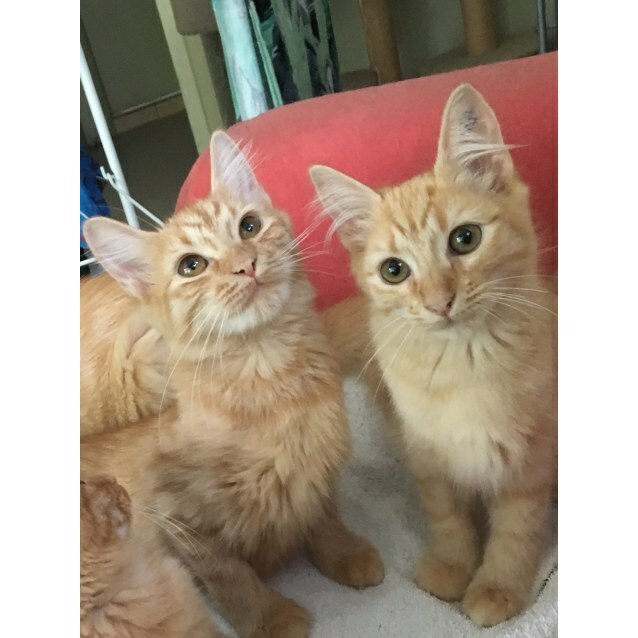 Janey is a gorgeous, medium length, 4 month old, female, ginger kitten (rare). 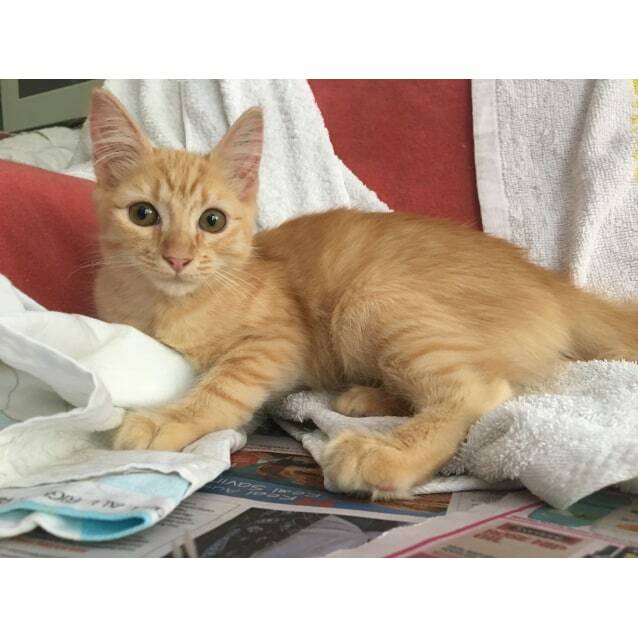 She is incredibly sweet and loving with a beautiful nature. 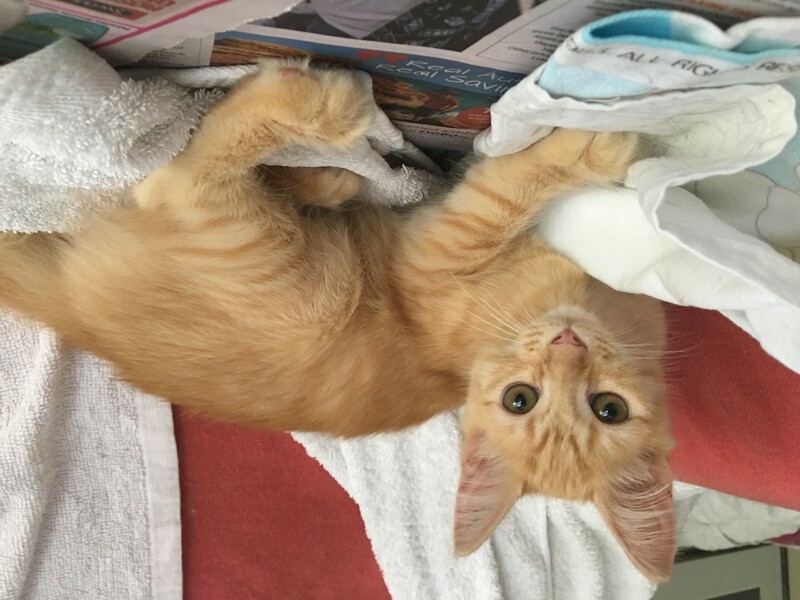 Janey, like her sisters April and May, are a little shy to begin with but quickly warm up to new people once they feel comfortable.